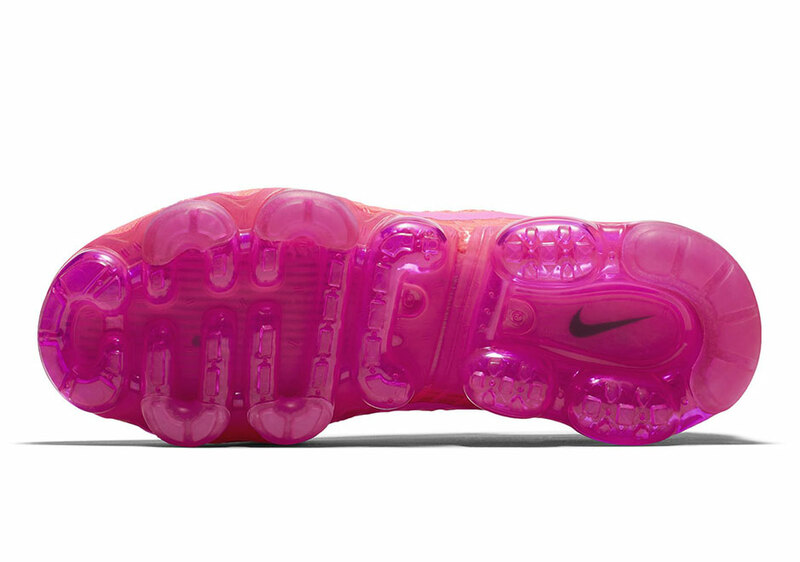 It appears that Nike will continue to heavily pursue its Vapormax line in 2018 as numerous colorways and new-look models have appeared recently. 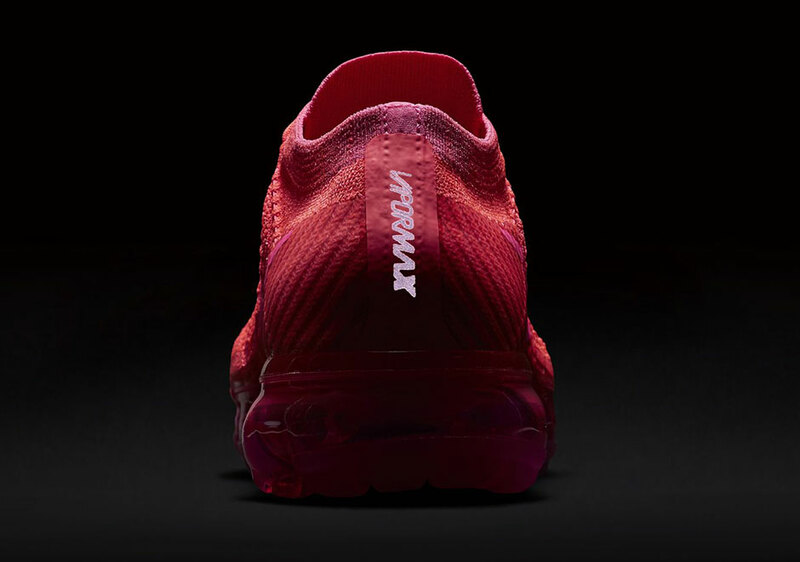 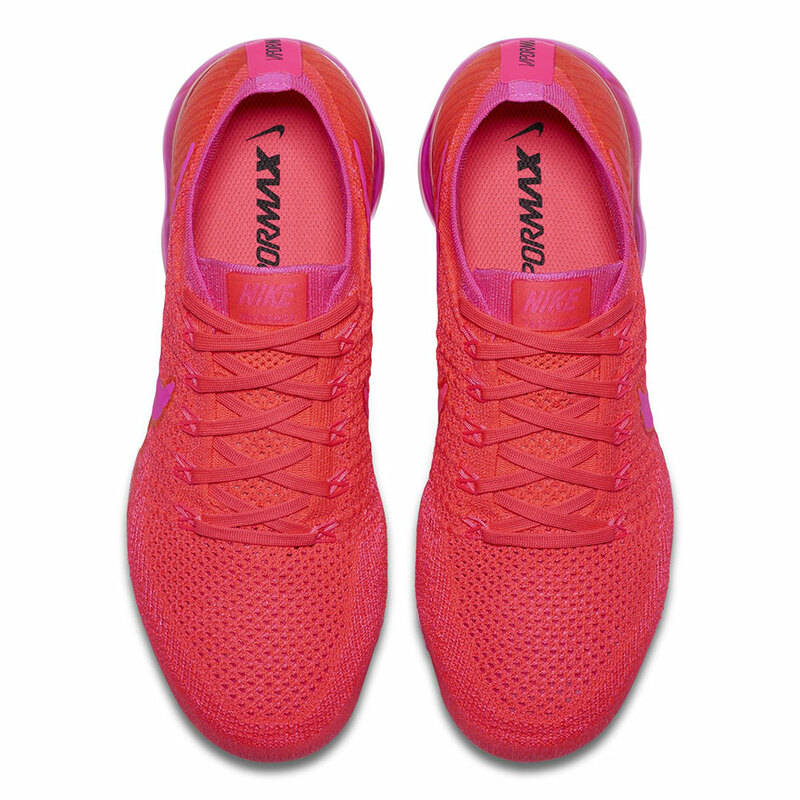 Now, the Swoosh is dressing up the runner in a women’s exclusive color scheme that pairs bright crimson with a vibrant pink hue that that combine for an eye-catching design. 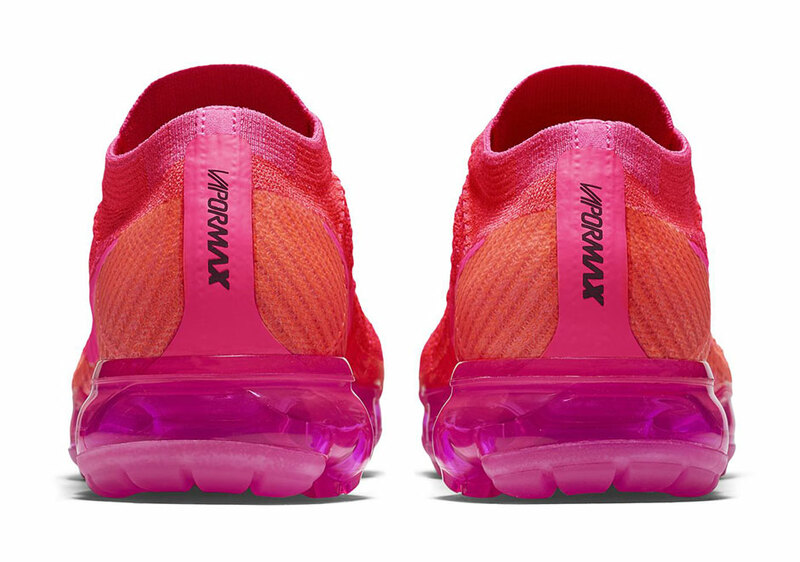 Crimson adorns the silhouette’s upper while the pink acts as an accent on the Swoosh, ankle collar, and the Air Bubble unit. 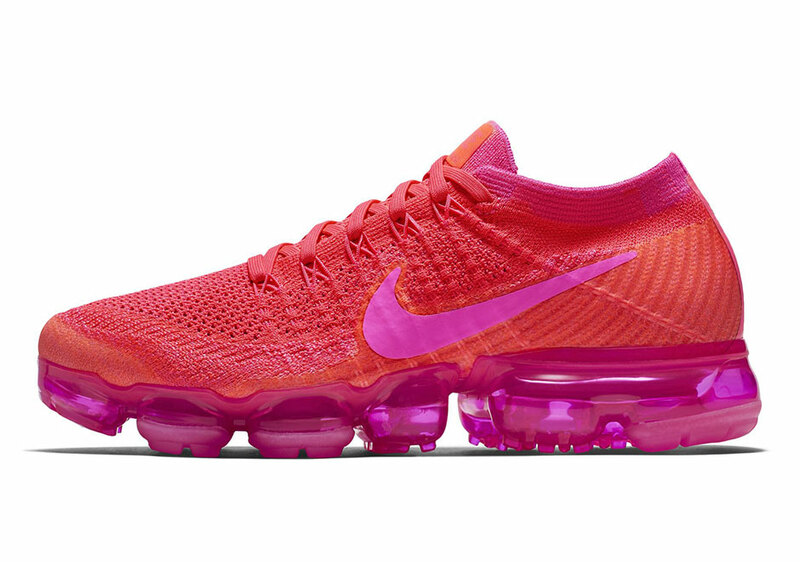 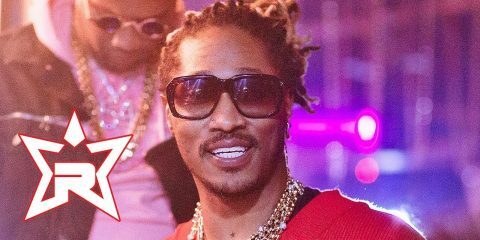 The Vapormax was one of the most commonly released Nike sneakers in 2017, and with no plans of slowing down, expect a plethora of new looks around the corner. 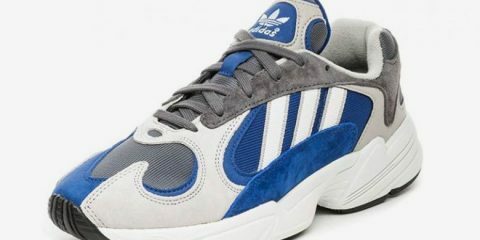 No official release information has surfaced regarding this women’s exclusive iteration but expect them to arrive at Nike stockists early next year.